Home » Reverse Mortgage » Do You Qualify for a Reverse Mortgage? 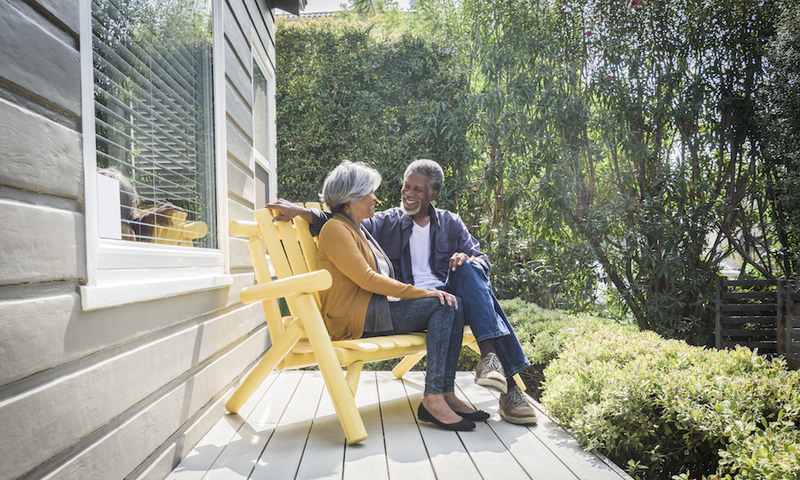 Many people consider homeownership a valuable asset when they reach retirement age, both as an opportunity to age in familiar surroundings and because they have amassed a high level of equity in their homes. Retirees may find themselves needing cash to pay for unexpected medical bills, financial emergencies, help their adult children with expenses, make home improvements as they age, or pay for everyday expenses. Rather than sell the family home, many people are opting to take out a reverse mortgage. In a nutshell, a reverse mortgage allows a homeowner to borrow against their accumulated home equity and the lender, in turn, makes lifetime payments to the borrower, either monthly or as a lump sum. This loan does not have to be paid off until the borrower dies, sells the home or leaves the house permanently (see our article, What is a Reverse Mortgage, for more details). Steven Sass of the Center for Retirement Research at Boston College discusses qualifying for a reverse mortgage in his research study, Is Home Equity an Underutilized Retirement Asset?. Sass recommends reverse mortgages for people who don’t plan to move, want to access the equity in their home to supplement their retirement income and can afford the cost of maintaining their home as they age. To find out if you qualify for a reverse mortgage, your lender will evaluate your monthly living expenses, the value of your assets, your income and whether you are current on all property taxes, association dues, homeowners insurance and other assessments. You must be able to continue paying taxes, home insurance and other obligations on your home to qualify for a reverse mortgage. In order to apply for and obtain a reverse mortgage, you must meet these qualifications. 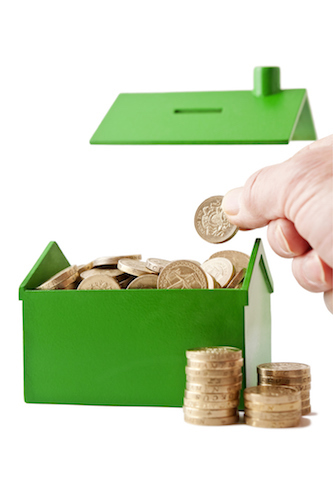 Borrower’s Age: The first hurdle for qualifying for a reverse mortgage is that you must be at least 62 years old. The same goes for your spouse or legal partner, and in the best scenario, both should be on the title of the home so your partner keeps a roof over their head should you die first. However, if the nonborrowing spouse is not listed on the title, they can remain in the home as long as his or her name is listed as a spouse on tax documents and they continue to pay taxes and keep the house in good repair. Talk to your mortgage professional to determine the best way for your family to qualify for a reverse mortgage. Equity Level: You must own your home or have little left to pay off on the existing mortgage. If you still have a mortgage, proceeds from the reverse mortgage loan must be used to pay off the balance. Any liens on your property (usually used by contractors before they get full payment for improvements) must be paid off at the time of closing on the loan as well. The minimum equity requirement is 50 percent, but the level of equity you need depends on your age and the amount of any mortgages and other home-related debt you will pay off with proceeds from the reverse mortgage. You can calculate your property’s equity by subtracting the balance of mortgages and other outstanding debt that uses the home as collateral from the value of the property. On average, in the first year of your reverse mortgage, you can take up to 60 percent of your initial principal limit. Sufficient Income and Delinquencies: You must have proof that you have the financial resources to pay property taxes, home insurance and other property-related expenses as long as you live. If you have any federal delinquencies such as owing back income taxes, you will need to resolve this before applying for a reverse mortgage. Working with a HUD-approved Lender: Only the U.S. Department of Housing and Urban Development (HUD) insures reverse mortgage loans. You will meet with a HUD-approved Home Equity Conversion Mortgage (HECM) counselor to secure the loan. The HECM program first granted 157 loans in 1990 and last year, 42,284 homeowners received loans. The HECM counselor will discuss program eligibility requirements, your specific financial situation should you take out a reverse mortgage, loan alternatives available to you and how to repay the loan. After this counseling, you should have enough information to decide whether or not to go ahead with qualifying for a reverse mortgage. What is a Reverse Mortgage? Do You Qualify for a Reverse Mortgage?